Freedom from sin and sickness? 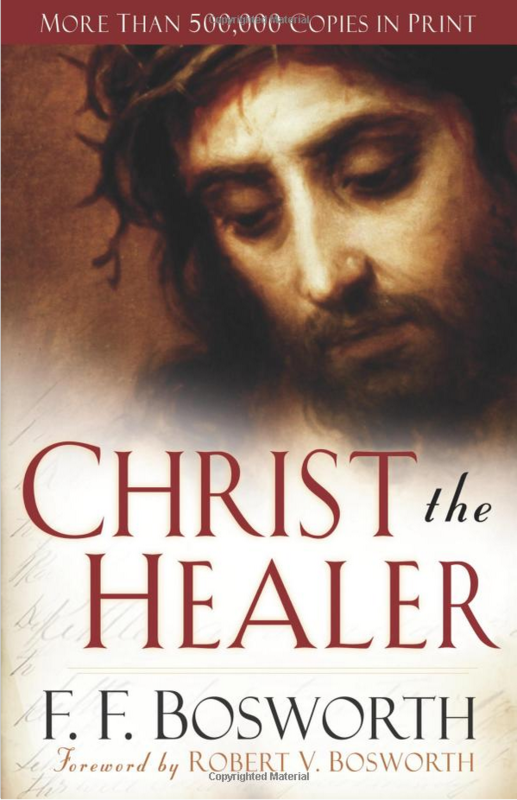 I’ve recently been re-reading Christ the Healer by F. F. Bosworth (the second time through in the last three months). An excellent book on healing. Bosworth continuously raises the question, is physical healing part of Christ’s redemptive work on the cross? His conclusion is, yes, Christ died to redeem us physically as well as spiritually. We can experience healing from sickness and disease as well as forgiveness of sin. So I’ve been exploring around the topic. One of the chief passages about what Jesus accomplished through his finished work on the cross comes in Isaiah 53. The words, griefs and sorrows, which come twice here, are the Hebrew words choli and yagon. According to Strong’s Hebrew Concordance, choli is translated as “grief” three times, but words like “disease,” “illness” and “sickness” twenty-two times. Yagon is translated as “sorrow” four times, but words like “pain” twelve times. That’s how Matthew interpreted it too. Author simplychurch1Posted on September 30, 2015 Categories UncategorizedTags Christ the Healer, Christ's work on the cross, F.F. Bosworth, griefs and sorrows, healing, sickness and pain2 Comments on Freedom from sin and sickness?